Food trucks — those delicious oases that pop up in parking lots, hang out near your favorite brewery, and offer incredible dishes that are made atop four wheels. They're a crowd favorite of today's consumers, which means if you're a business leader, you should be paying a lot of attention to the attraction these food-wielding vehicles bring. That's where GoGORILLA Media comes into the picture. Thanks to our team of marketing gurus, your brand will be face-forward when crowds of people converge on your advertisement on wheels. We're a strong, fun team that loves to put our ingredients into the marketing mix — food truck custom marketing is the perfect fit for our people! You probably have a few questions, so please allow us to explain. What Is Food Truck Marketing? Mobile food truck advertising integrates the best of three worlds: food, marketing and consumers. Each element feeds on the other (pun intended), fulfilling the prophecy that all good things come with a plastic fork. 1. Our team collaborates with you to procure food truck advertising ideas that work for your company, culture and values. 2. We send our relationship experts on a journey to find the hottest food trucks in your area. 3. Your brand message and logo appear on the food trucks of choice. 4. Capitalize on your food trucks' existing social media followings. 5. Reach new consumers who have never even heard of you. 6. You enjoy a successful marketing campaign! Seems simple, right? It should! GoGORILLA Media does all the heavy lifting. We're pros when it comes to food truck marketing strategies. We'll whip up a recipe for success like you've never seen before. Then, it's up to you to watch people clamor through your door. 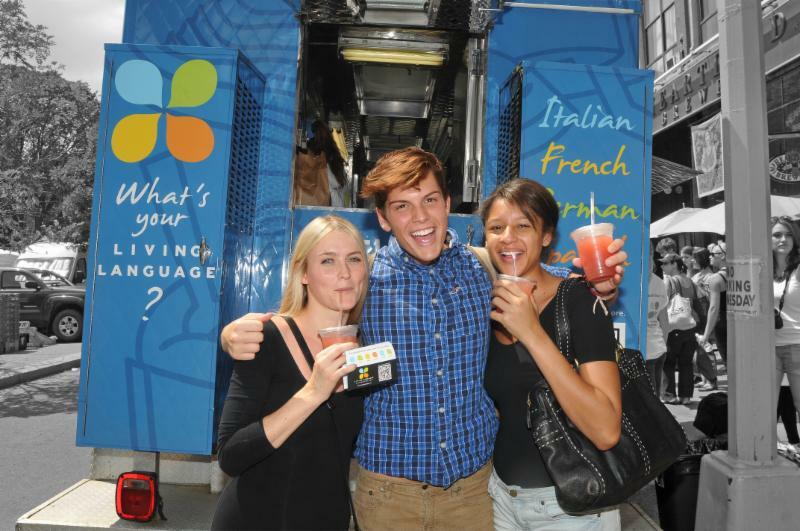 What Types of Food Truck Advertising Services Does GoGORILLA Media Offer? You name the industry, cause or company, and we'll deliver. It's as simple as that. Our team is armed with incredible people skills, which means the best and brightest food trucks will be happy to showcase your brand when it's go-time. We're also incredibly great with the public at large — if we do say so ourselves. This means the people who come to your food trucks' windows will be wowed with customer service, creative introspection and everything you need to make your business bigger. The short answer? There are no limits. We're unapologetically awesome at what we do. So, grab a fork, take a seat and watch an incredible marketing campaign roll out like a red carpet! 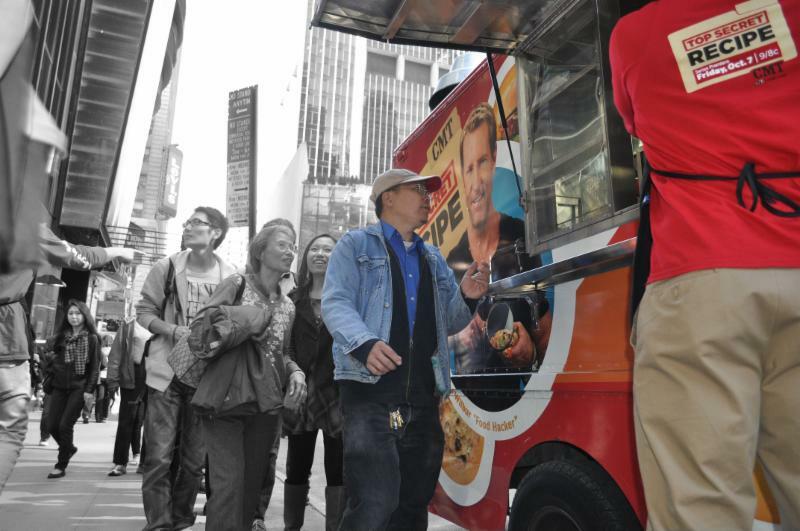 Why Should You Choose GoGORILLA Media for Your Food Truck Marketing Services? … and a partridge and a pear tree. (We sing that last part because it feels like a natural ending to our complete food truck advertising package! GoGORILLA Media is your place for successful food truck advertising. We invite you to tempt your taste buds and learn how sweet success can really be by reaching out to our team. Get in touch with us today!